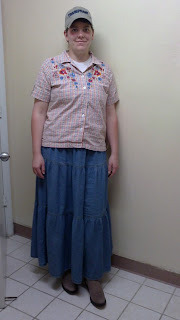 Hope's Cafe: Sheplers Western Wear-Cowgirl Boots Review and Giveaway!! Sheplers Western Wear-Cowgirl Boots Review and Giveaway!! Welcome to Day 1 of the Spring Fashion Fling! I am really excited about this event, as I have some wonderful companies with reviews and giveaways lined up! I decided to start the SFF off with a bang...with one of my favorite products! Sheplers Western Wear sent me a pair of Cowgirl Boots for review, and these are NICE! 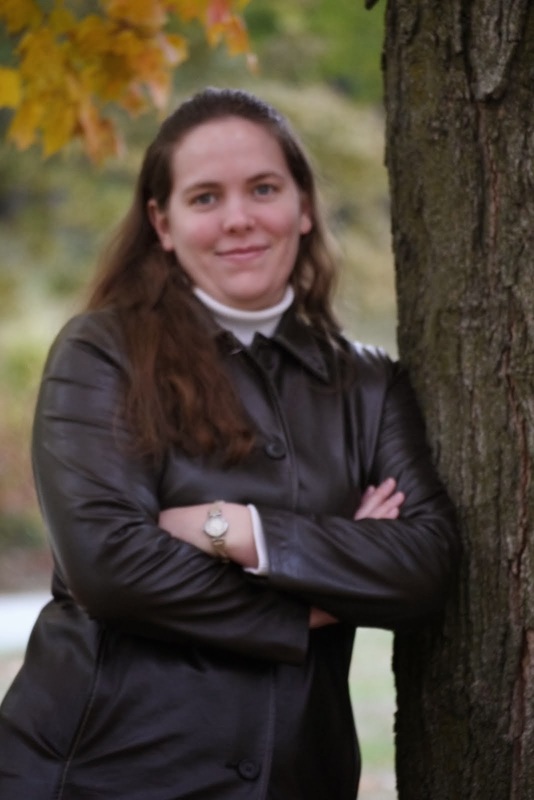 I love wearing cowgirl boots (okay, I love wearing anything and everything with a western theme). These are some of the nicest boots I have ever worn, though. I first wore them on a day I was doing a lot of running around town. I was expecting them to be a little uncomfortable at first. You know, the normal breaking-in period with cowboy boots. So, I was (very pleasantly) surprised when the boots didn’t rub or hurt at all! They had a very comfortable feel right from the start! The boots fit perfectly, too. I was a little worried about ordering boots over the internet, since I wasn’t able to try them on first. It seems I wear a different size in every style of shoe I wear! But, after reading the reviews on Sheplers website, I was able to pick the perfect size. I really like the distressed look. They have a very authentic western look and feel. I have received soooo many compliments about them! I love pairing these with a denim skirt and western-type top for the complete western look. "Western wear and Sheplers has been synonymous for over 100 years. Begun in a modest storefront in Wichita, Kansas, Sheplers has become the world's leading provider of apparel and accessories for the country/western lifestyle including: traditional cowboy wear, fashionable western wear, country inspired casual wear and authentic work gear. Consumers have the ability to shop wherever and whenever it is convenient for them: in one of our 15 stores across the US, online 24/7 at Sheplers.com or via its extensive catalog offering. Sheplers proudly carries some of the world's best known brands from Wrangler, Levi and Cinch to Justin, Lucchese, Ariat and Nocona, to Stetson to Carhartt and Montana Silversmiths, and much more all under one roof. We cater to men, women and children whether they are looking for a complete outfit, a fun accessory to finish off a special look, or a great piece of home decor. 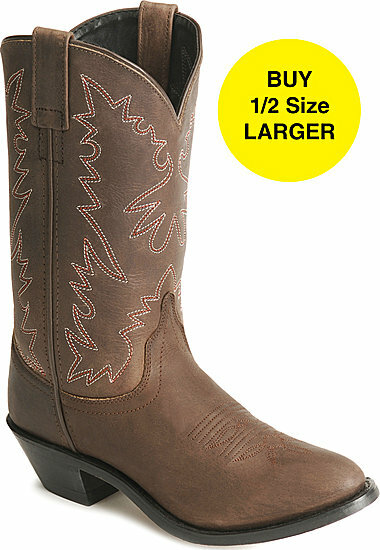 In fact, we carry over 2000 pairs of boots and can fit virtually any size foot. Sheplers, since 1899, and still going strong." Sheplers is giving a pair of these Boots (winner’s choice of size) to one of my readers!! Go to Sheplers and tell me another product you would like to get! 2 entries-Add my Spring Fashion Fling button to your blog, and leave me 2 comments with a link to where it is posted. 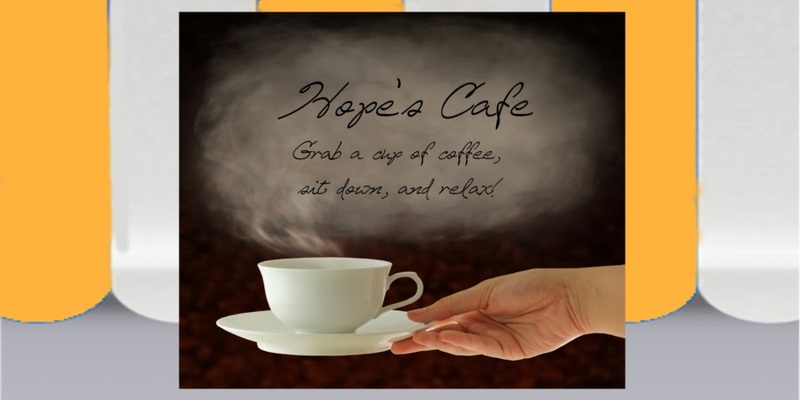 1 entry-"Like" Sheplers on Facebook; tell them a product you like, and that you came from Hope's Cafe! 1 entry-Follow Sheplers on Twitter. This giveaway ends Tuesday, Feb. 15, 2011, at 11:59 p.m. Please leave a valid email address in each comment, as this is how the winner will be notified. Winner will have 48 hours to respond, or another winner will be chosen. Giveaway open to US residents only. PRIZE: One free pair of Old West Distressed Leather Cowgirl Boots (item #045377-B1). No substitution of prize offer, except that prizes are subject to availability and Sheplers reserves the right to substitute a prize of comparable value. The winner is solely responsible for the reporting and payment of any taxes on prizes. REQUIREMENTS: Winner will contact Sheplers via e-mail to make arrangements for the free boot order. Should the winner fail to contact Sheplers within 30 days of the giveaway drawing, Sheplers will have no choice but to consider the winner to have forfeited her right to the prize. RELEASE: By accepting the giveaway prize, you release Sheplers, its vendors, affiliated companies, employees, and representatives from any liability whatsoever for any claims, costs, injuries, losses, or damages of any kind arising out of or in connection with the giveaway prize. Sheplers is not responsible for content published on HopesCafe.com. These boots would be great to win! I also like the Dingo Braided Harness Short Slouch Boots! I like the Reba Wool Felt Cowgirl Hat. this dress would look great with the boots! I like the Gordon and James Pink Embroidered Denim Jacket. On clearance too:) Please enter me. Thanks! I love the jack daniels cami! I like the Cattlelac Ranch Print Broomstick Skirt. I would LOVE LOVE LOVE to WIN!! I like the fringed harness cowgirl boots. 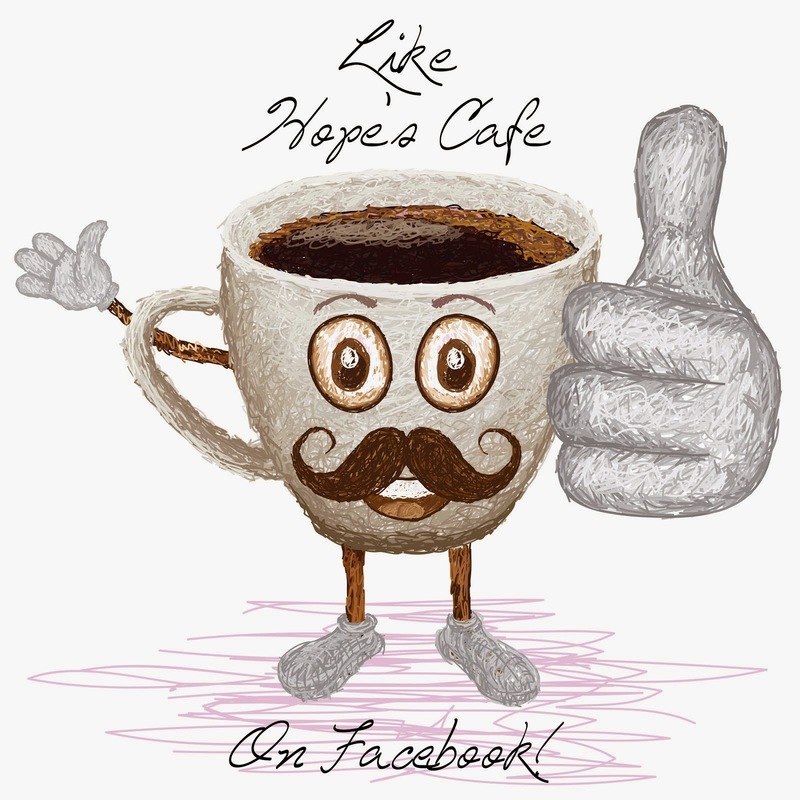 I became a fan of Shepler's on FB and commented: Lisa Holmes Garrett. I entered the Future Oxygen Jewelry giveaway. I like the Denim Broomstick skirt! Love the Reba Felt wool cowgirl boots! I entered the Nomad boots giveaway too!